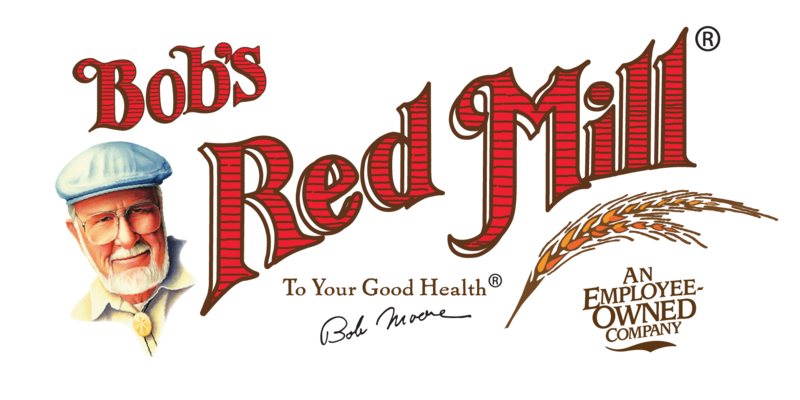 Over the past few years, Bob’s Red Mill has supported Forward Stride by donating delicious baskets for our yearly gala. Our request for a gala donation again this year piqued the interest of Lori Sobelson, the Director of Corporate Sales, and left her wanting to know more about Forward Stride. During a tour with Amanda Garrison, our Programs Manager, Lori mentioned how impressed she was with our ability to sustain programming at our new facility while continuing growth and expansion of the property. 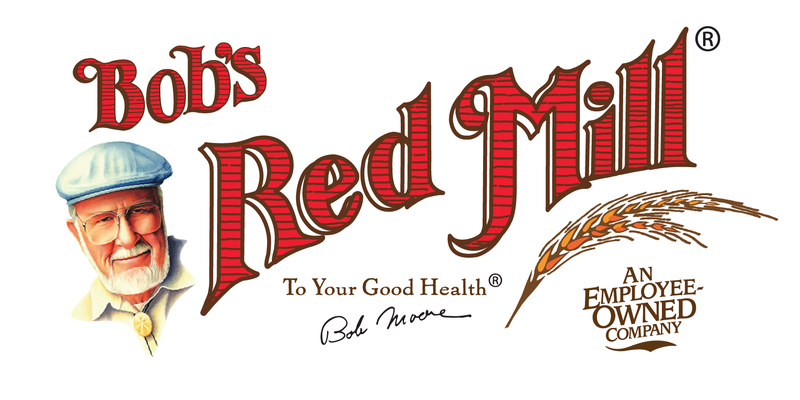 We are so pleased to announce to our community that Bob’s Red Mill decided to support Forward Stride this year with a $5,000 donation as a Round Up Relay sponsor. It is our hope, and Bob’s Red Mills’ hope, that their generous sponsorship will inspire you and everyone in our community to give and/or participate in the Round Up Relay this year. Bob, the Founder of Bob’s Red Mill, has a passion for health and an “honest to goodness” business approach, and we want our community to be healthy and “honest to goodness” too! Donate and/or Register to the Round Up Relay Here! 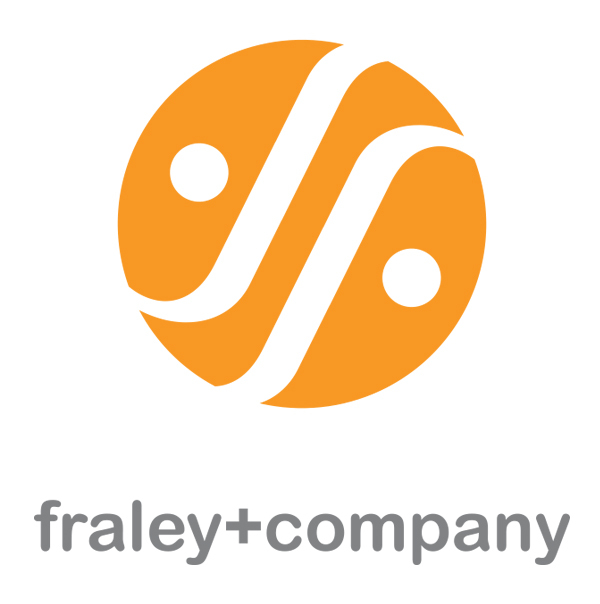 Thank you to our Round Up Relay Sponsors! 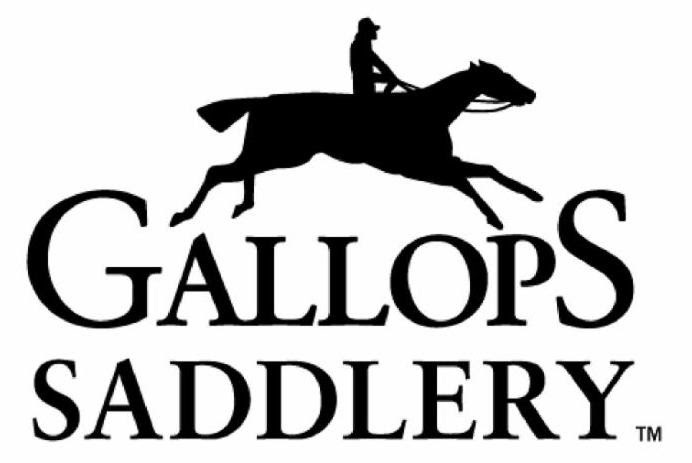 Do you know someone who would be interested in sponsoring the 2018 Round Up Relay? 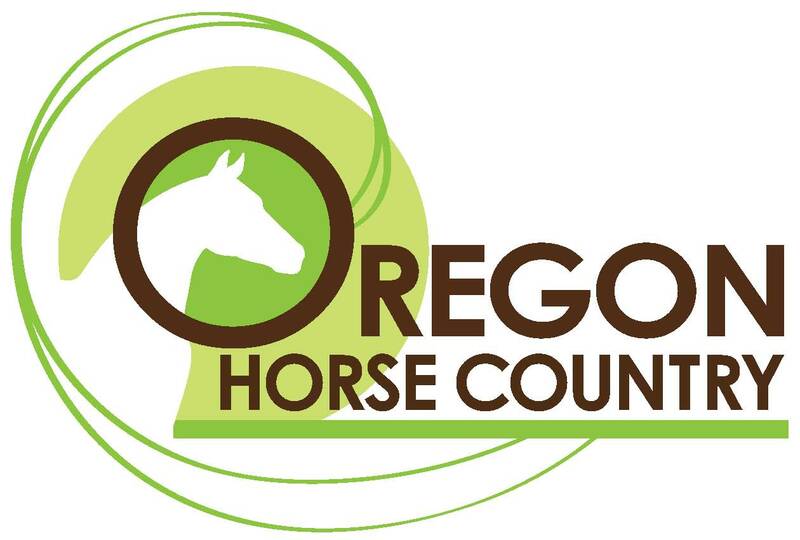 Please email us at rounduprelay@forwardstride.org or call our office at (503) 217-2058.